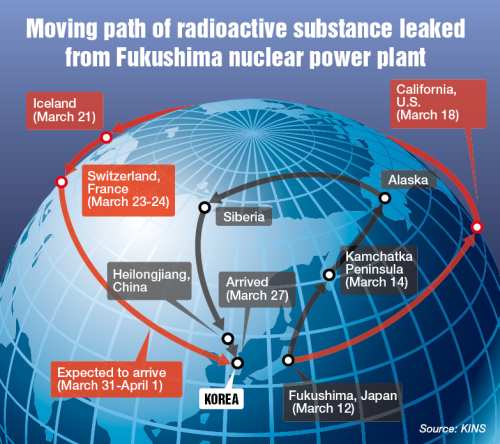 A new report from the website Japan Today, indicates authorities have made a decision to remove the fuel rods from the badly damaged Fukushima reactor. This could happen as early as November 8th. It expected that Japan will most likely keep the exact date to themselves for “security reasons” . As you can imgaine, experts across the world are deeply concerned that any wrong step will lead to an unprecedented and devastating chain reaction as shared in the newly released video below. Global Warming Promotes Violence, Sickness and Poverty?